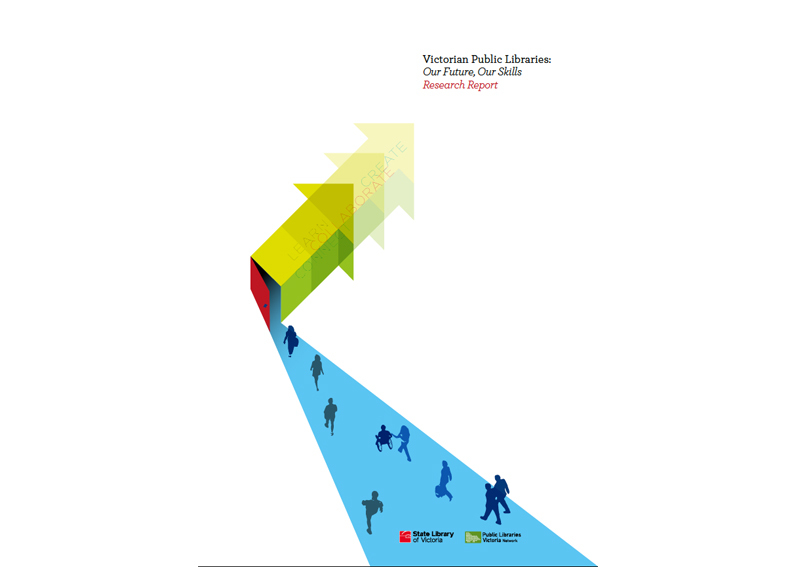 This study examined the knowledge, skills and attributes that public library staff in Victoria need today, and the emergent skillsets they will require in the future. Victorian Public Libraries: Our Future, Our Skills. Research Report.